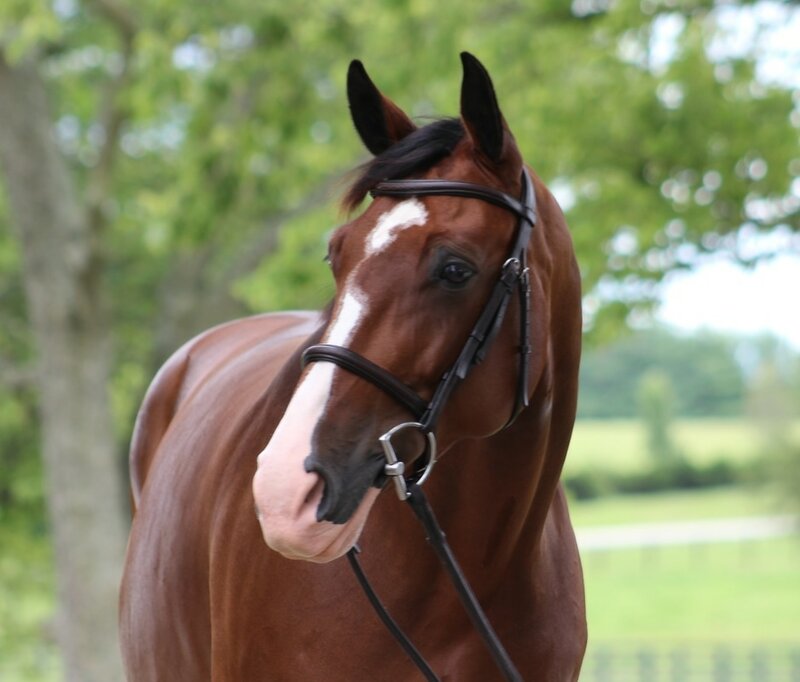 <<click here to return to Sales Page. 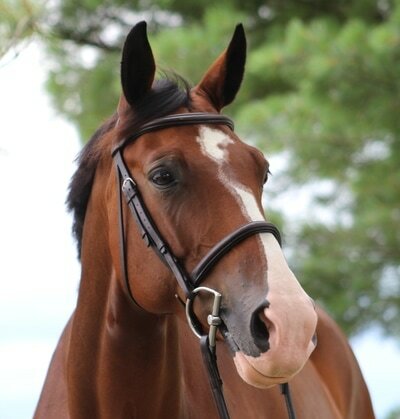 "DOREY" is a 16.1 1/2 2010 Hanoverian mare. She is a talented, brave, and careful young jumper prospect. 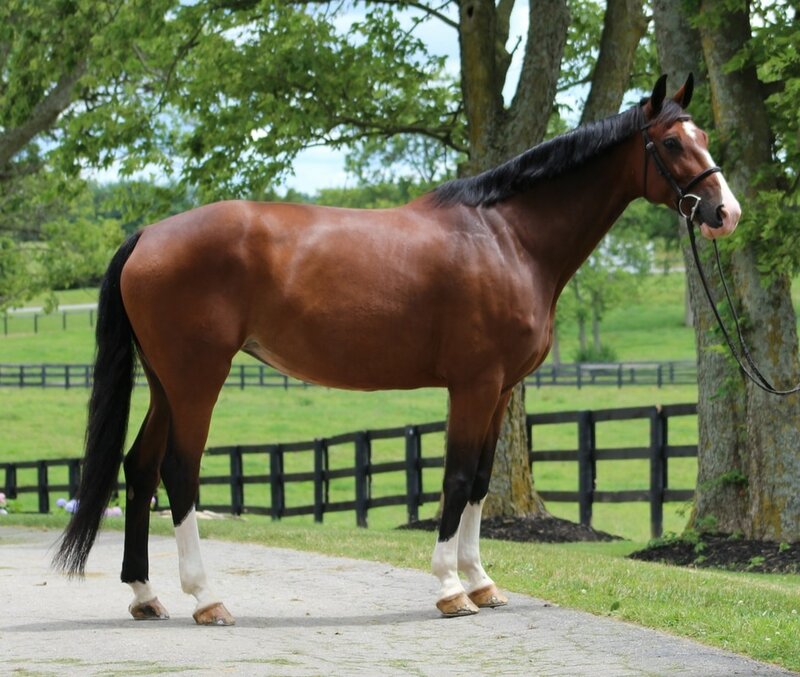 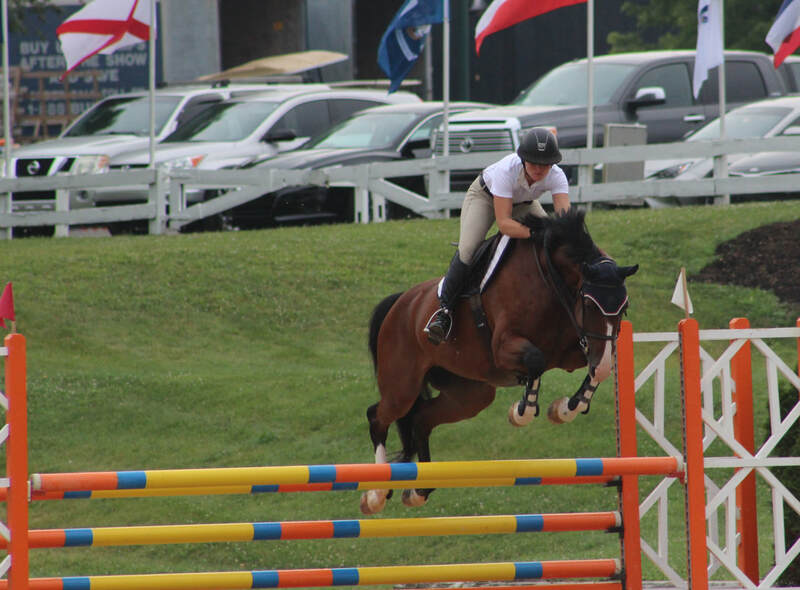 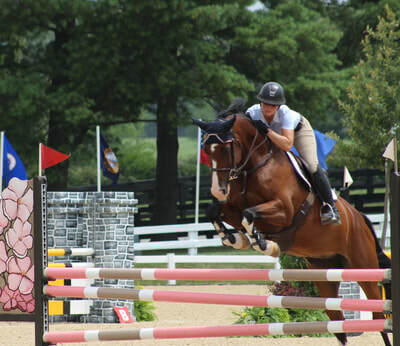 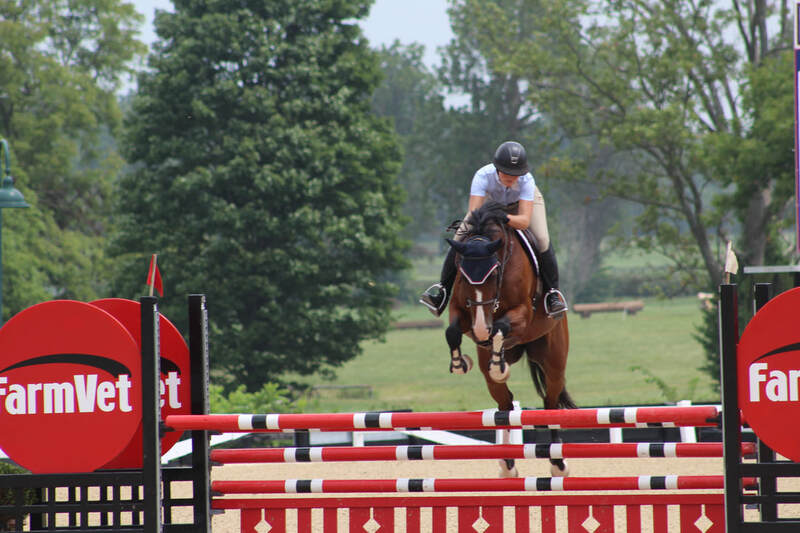 She would be suitable for a JR/A/O or a professional to develop into an upper level jumper.